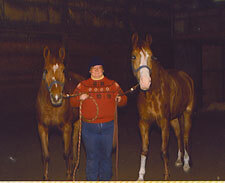 I had Three Arabian geldings over the years and three part Arab mares. 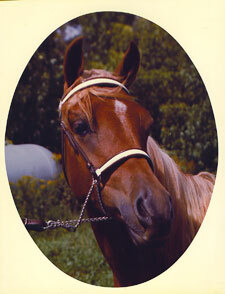 Smar was my second gelding. 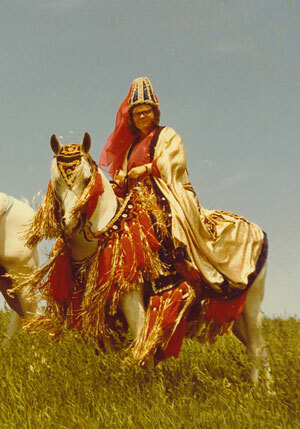 He excelled in Western Pleasure, Bridlepath, Trail, Native Costume, and Egg and Spoon. 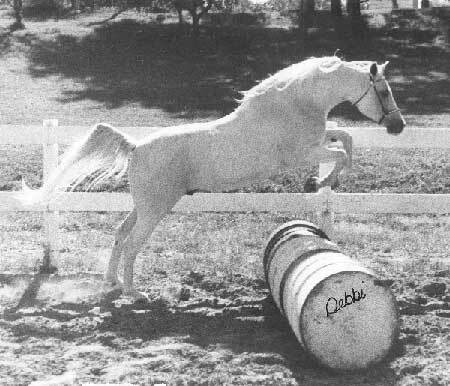 He could do anything though and also placed in English Pleasure, Barrels, and the Keyhole race as well as Halter and Showmanship. Smar could do anything as long as I just let him do it. I got Smar when I was in high school and we showed quite a bit. 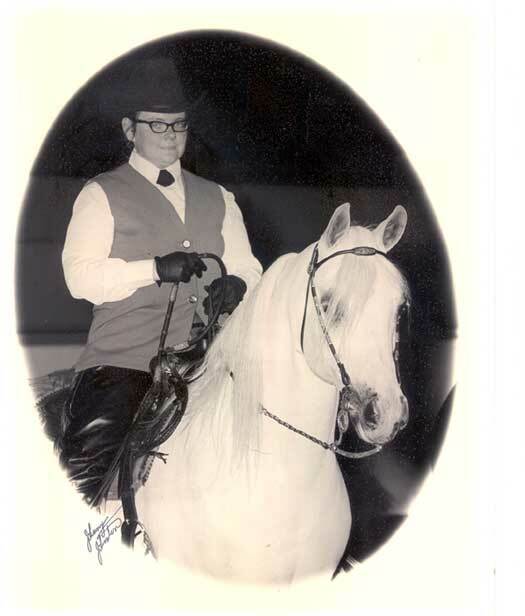 The last youth show I was eligible for we had shown in halter , English, and western, Equitation, and egg and spoon and we figured we had a good day. The people keeping track of points told me I had High Point Horse nailed and could go for High Point Girl also if we could place in one or two of the games. So we entered the pennant race, just planning to canter through it. Smar had different plans. We placed in the Pennant race and maybe Barrels too and got the High Point Girl trophy. 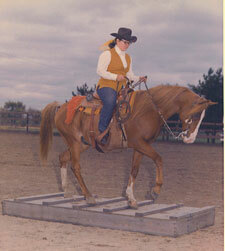 We were competing with a girl who had a special horse for halter, another for pleasure classes and another for games. I was pretty proud of my one Arab who managed to edge out the girl with all the specialized horses. 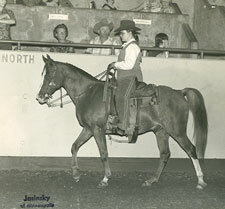 A champion in halter, native costume and Western pleasure. 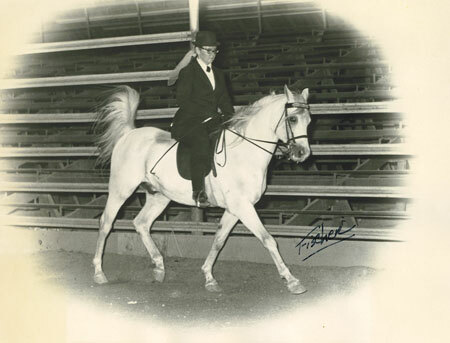 He won in many events including English pleasure, jumping, trail, western bridle path, and egg and spoon, Ben was a powerful and athletic horse. He was nicknamed the sleepy tiger because he presented a calm exterior while fully capable of performing "airs above the ground" at whim. 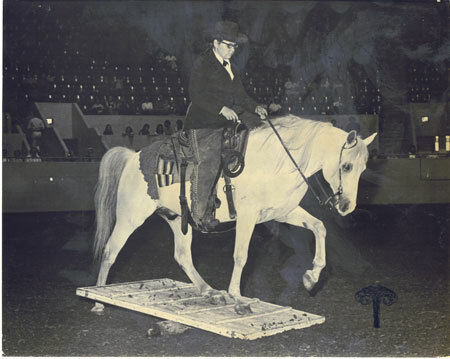 This was a picture taken by The St Paul Pioneer Press for an article about the Minnesota Arabian show. Ben placing in English Pleasure in North Dakota. 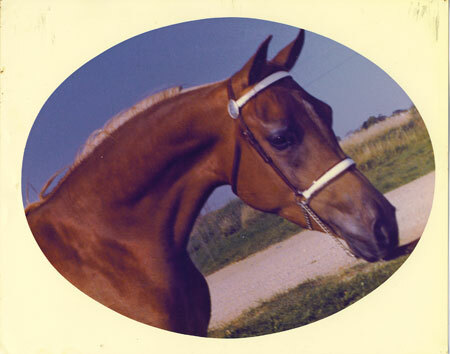 Feleyn, my first part Arabian mare. 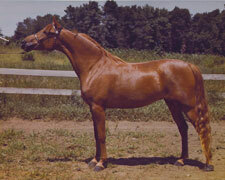 She was registered 3/4 Arab and the other quarter was an Arabian/ Morgan cross. 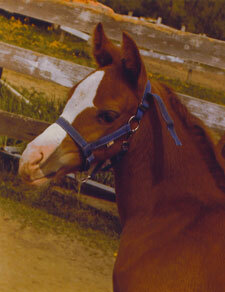 She was pregnant when I got her and produced a filly, Aatifa, and later another filly, DejaVu. 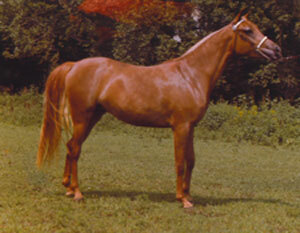 She was a halter champion and also placed in western pleasure. Aatifa, Feleyn's first daughter at about 2 years of age. Aatifa was a funny horse. If I didn't work with her first she would dig a hole in her stall and then cover it over with hay. I don't know how many times I fell into one of her traps. Feleyn and DejaVu all grown up. DejaVu was a character. She was a bit on the "hot" side. She loved to scare herself. I watched her one day play with a glove someone had left on the fence and whenever it moved after she had shoved it a little she would snort and jump away. Then she would come right back and nuzzle it again to see what would happen. She inherited the Morgan long tail and as an adult had a tail that dragged on the ground when it wasn't kept braided even when she held it high. She could free lunge in the large indoor arena where I boarded her. She kept her circle so precise people thought I had her on a lunge line. 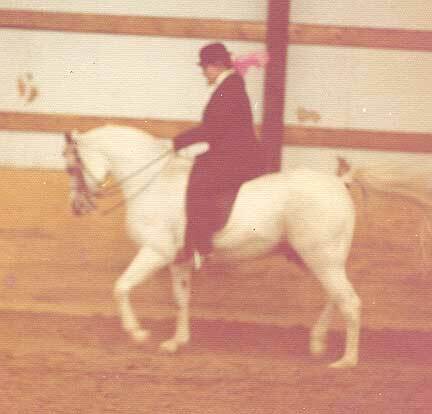 She would walk, trot, canter, and gallop on command, slide to a stop and whirl in the other direction if asked her to reverse. People would stop to watch and at the end of her performance she would bow.